June was about everything we love in the summer: colorful city parks, romantic walks in the light breeze, millions of wildflowers, lots of time hiking in the mountains, and lots of time outdoors in general. And sunshine. Lots of sunshine. Well, and occasional thunderstorms. Returning to Vienna. We visit Vienna a couple of times each year. It’s always a happy event, because it’s one of our favorite cities in the world with lots of sweet memories. Summer is colorful and eventful there. 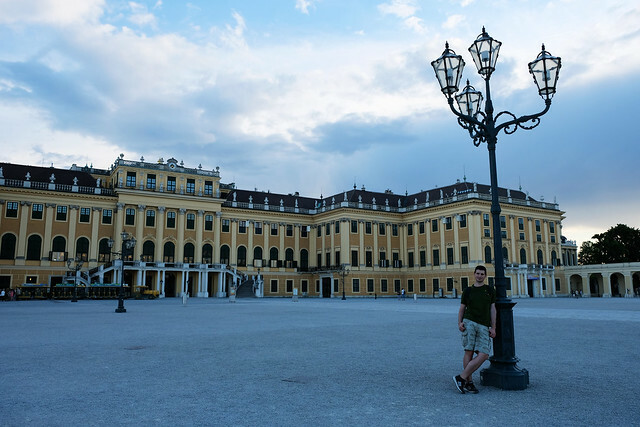 This time we spent a bit of time exploring places nearby the city, too, and we fell in love with Baden bei Wien, a picturesque small town just outside of Vienna. Hiking in the Fatras. 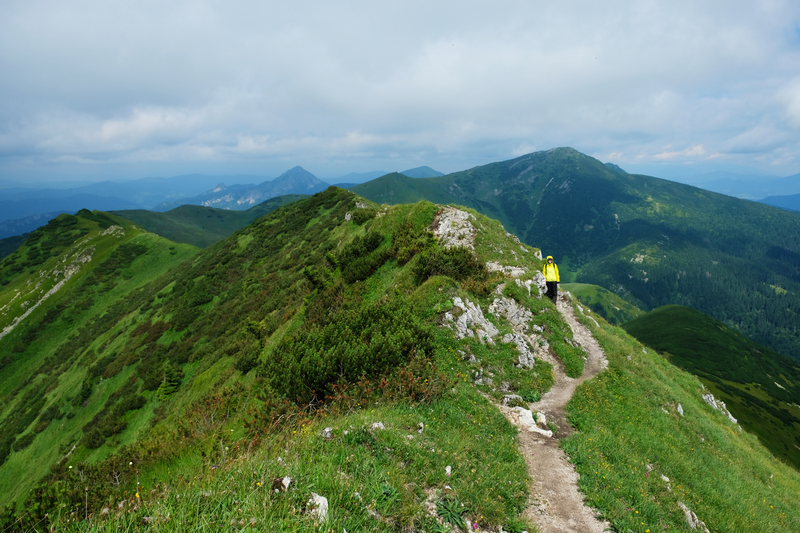 We’ve spent some time hiking in Slovakia’s Great Fatra and Little Fatra National Parks last summer. That was the teaser. We wanted to see more, and this June was the time for it! We climbed 5 peaks: Rakytov (1567 m, Great Fatra), Ploská (1532 m, Great Fatra), Veľký Kriváň (1709 m, Little Fatra), Malý Kriváň (1671 m, Little Fatra), Chleb (1645 m, Little Fatra). 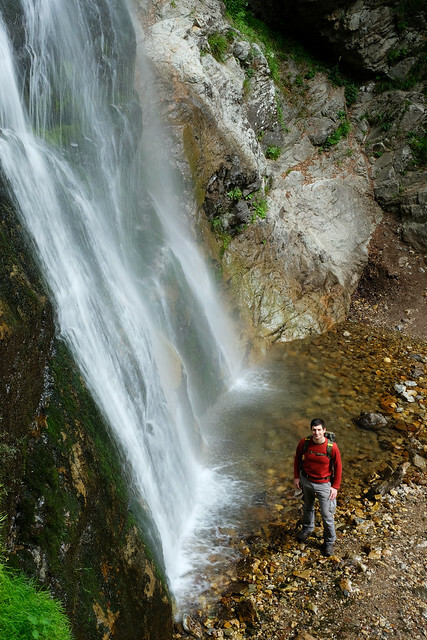 The meadows were full of blooming wildflowers, the hikes on the narrow ridges of the Fatras offered astonishing panoramas, and we’ve found Šútov waterfall (38 m), the most impressive waterfall we’ve seen in Slovakia so far. Exploring Hungary. This is our never-ending project: to see more of the country where we live. 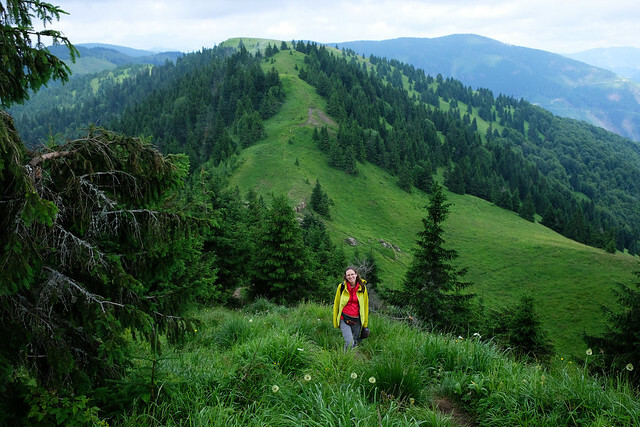 Last month we found a really lovely region: Bakony Mountains. Compared to the Fatras, these are rather just hills than real mountains. 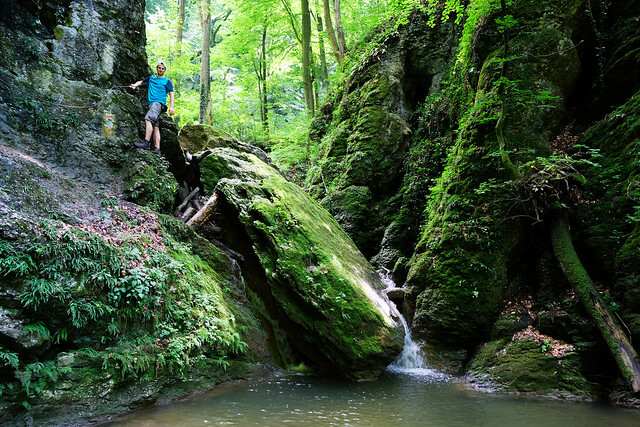 But there’s a pretty little glen (called Ördög-árok) with waterfalls, some easy walks running along crystal clear streams, and all the freshness and beauty of the summer forest. 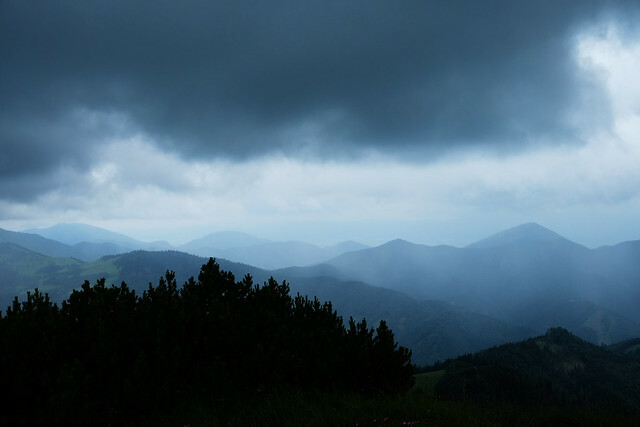 Getting caught in thunderstorms in the mountains. Well, the usual. 😛 I don’t think any summer has passed without us getting soaked at least a couple of times in the high mountains. But that doesn’t make the fog, the chilly wind, the pouring rain and the dangerously slippery mud more comfortable. However, views are amazing right before and right after the storm. Well, we have to pay the price. June was a good month. The time we spend experimenting in our kitchen usually drastically drops from late spring until early autumn. It’s our favorite time of the year for hiking, running, or just being outdoors. Still, we have a recipe to share, because we found the best brownie recipe in the world! So, of course, after this great success we baked even more brownies. Then a Túró Rudi cake, because why not? It’s a truly Hungarian specialty, you can see a video here how to make it. 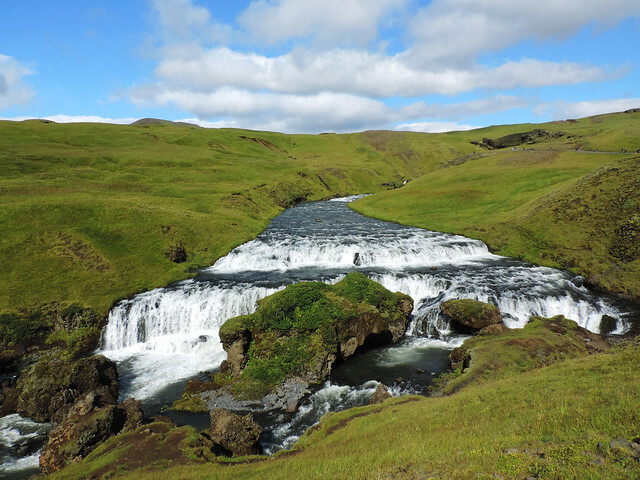 Southern Iceland: 7 Days Itinerary – A useful guide to plan your visit to Southern Iceland. It’s based on our itinerary from Iceland last summer. Our 18 Days Iceland Itinerary – Our full itinerary from our trip to Iceland. It surprises us how popular these useful posts are. And we hope you’ll enjoy your time just as much as we did. Our Best Experiences In Australia – Our favorite moments and places from the 3 weeks we spent roadtripping along Australia’s Eastern coastline. Our Guide To Australia’s Great Ocean Road (With Tons Of Pictures) – Long and detailed post about all the questions that can come up when planning a drive along the Great Ocean Road. We are also sharing our favorite stops and viewpoints (and hikes, of course!) with lots of tempting pictures. Our First Impressions Of Romania – Looks like we found the most abandoned corner of Romania on our first visit to the country. It was challenging, funny and beautiful. Photo Essay: Raindrops – Small beauties of the world. A collection of our favorite macro shots after summer showers. We are going back to Romania! This time we’ll have 10 days in Transylvania, and we plan to do some sightseeing, castle hunting, and lots of hiking. 😀 Do you have any recommendations what to see and do there? Don’t hesitate to share them in the comments. How was your June? What are your plans for the next month?